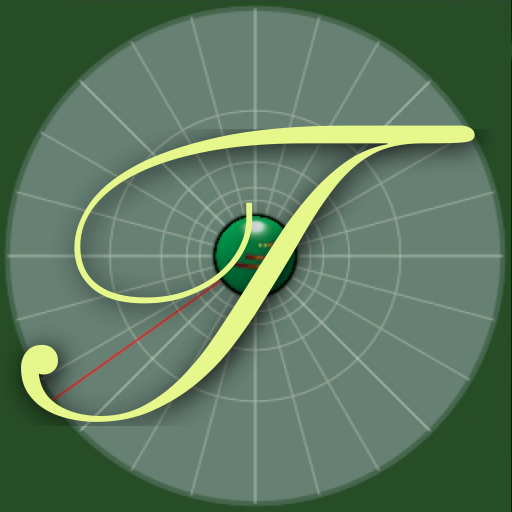 TONDO is no longer in the app store - it may return in a new form next year! Here are some examples of Tondo Voices. Tondo lets you create and manipulate audio in a new way: by painting sound on a radial sonogram. With Tondo, you can learn to create sound out of its simplest elements, and how rhythm, timbre, melody and harmony all are closely related. The basic principle behind Tondo is that all sounds can be built by adding together very simple sounds (sinusoid waves) with varying frequencies and amplitudes. Tondo organizes this information in a way that is easy to manipulate, by painting with specialized tools. As you paint the sound , the corresponding audio is generated. At any point, you can save the information or the audio you have generated and export it in a number of ways. What is a Tondo, anyway? 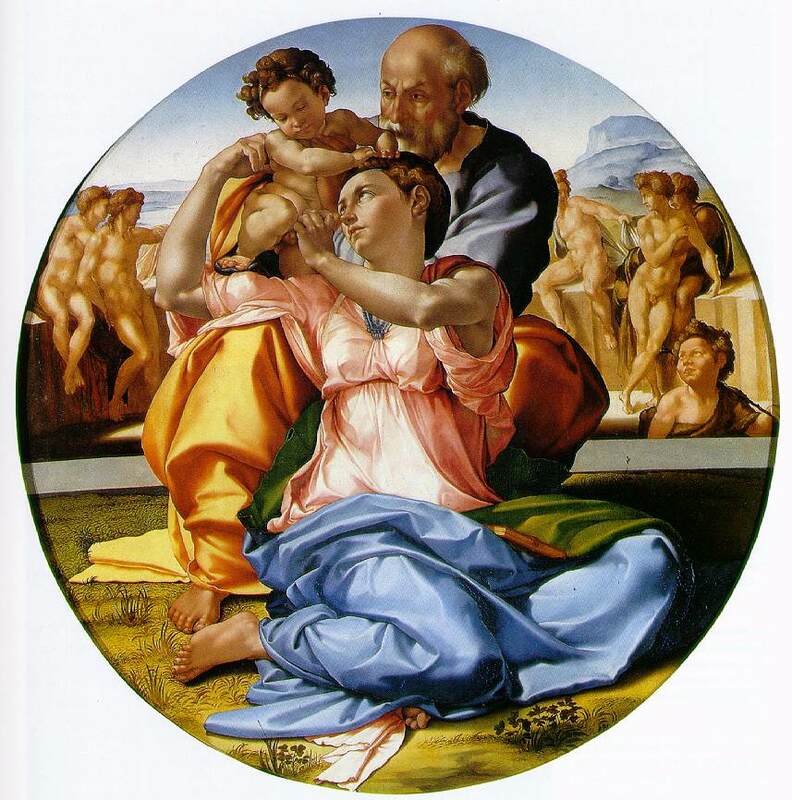 They look like this Doni Tondo by Michaelangelo. What is spectral music? Read: Acoustics, psychoacoustics and spectral music by Daniel Pressnitzer and Stephen McAdams or this by Anthony Cornicello. A note about instructions: Since I can update these faster than I can update Tondo through the app store, these instructions tend to be more accurate! Thanks!! to the Cocoa Http Server project! Thanks!! to the Sonoma Wire Works Audio Copy and Paste project!